F.T. 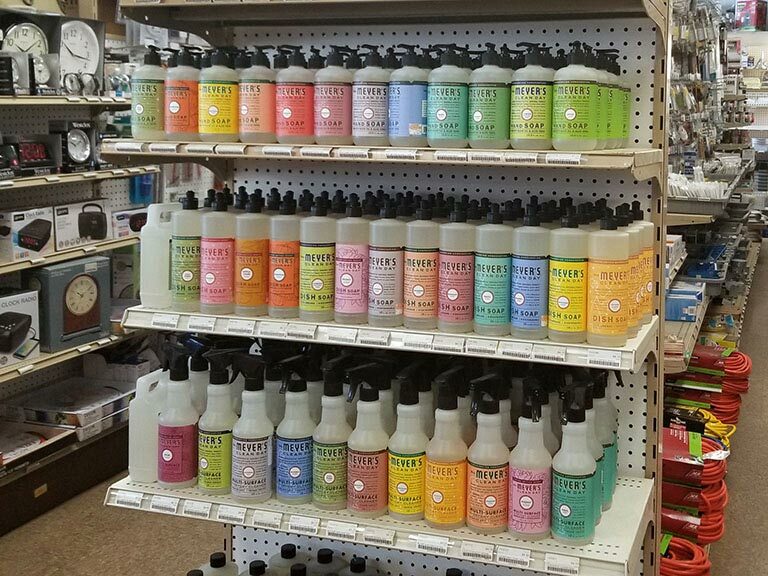 Brown Merchantile & Marine Chandlery Co. | Maine General Store, Hardware Store, Paint Store, Home goods, Clothing Store, Automotive Supplies, Marine Supplies | Located in Northeast Harbor serving Mount Desert Island. F.T. 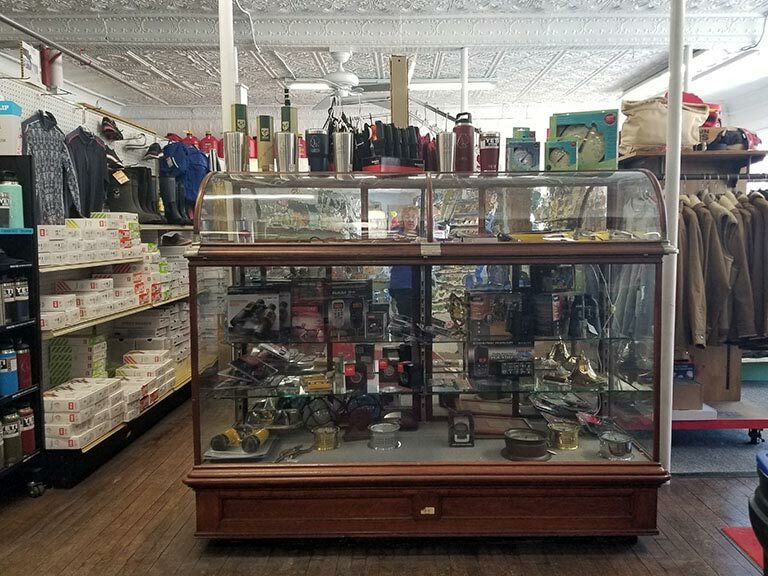 Brown Merchantile & Marine Chandlery CO., offers old fashioned customer service and an assortment of products that has made us become Mount Desert Island's one-stop shop. 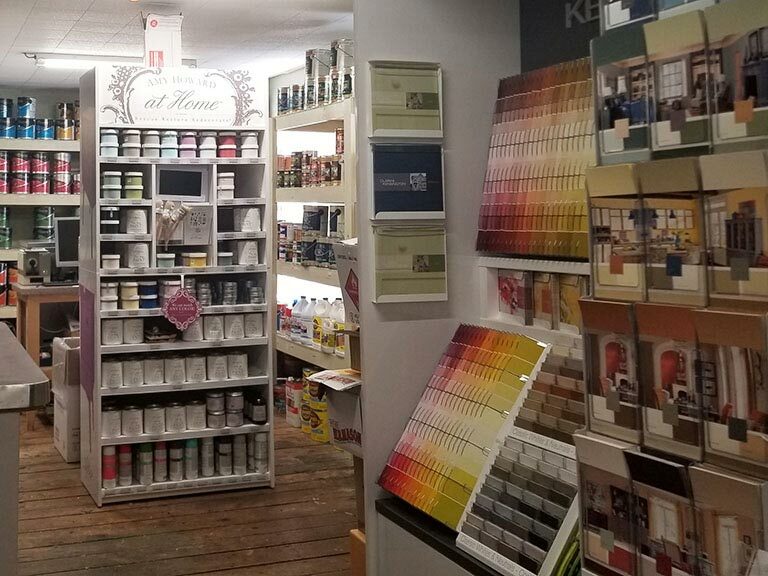 For over 100 years we’ve been stocking our store with quality products for the inside and outside of your home. Our services are second to none and we treat each customer like family. Check out our Discount Department! Ask about our 10% discount on all case pricing. We also offer a discount card for local, year-round residents – just come in and ask! You Won't Want to Miss Out on These Great Products! 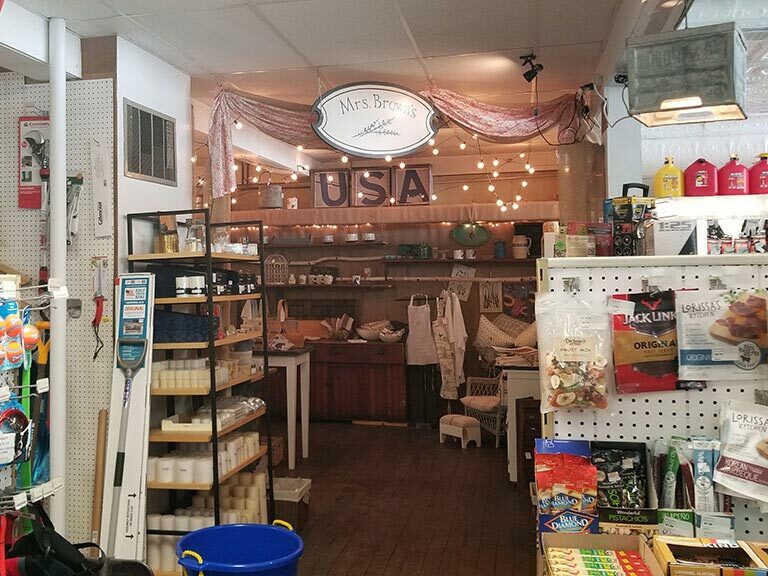 Our home goods department offers a collection of textiles, yarns, linens, vintage decor, and paper supplies. 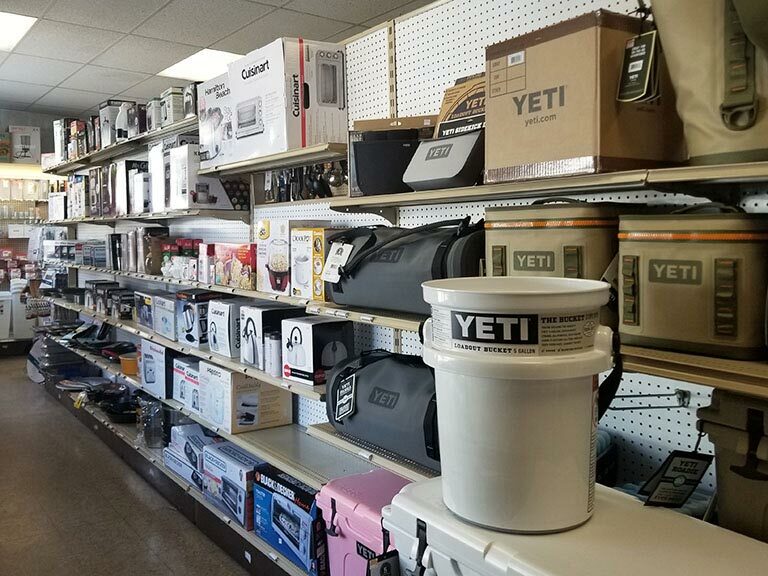 You'll find all your backyard and camping needs in our store from charcoal and propane to Weber Grills, Yeti Coolers and Luci Solar Lights to fish and tackle. 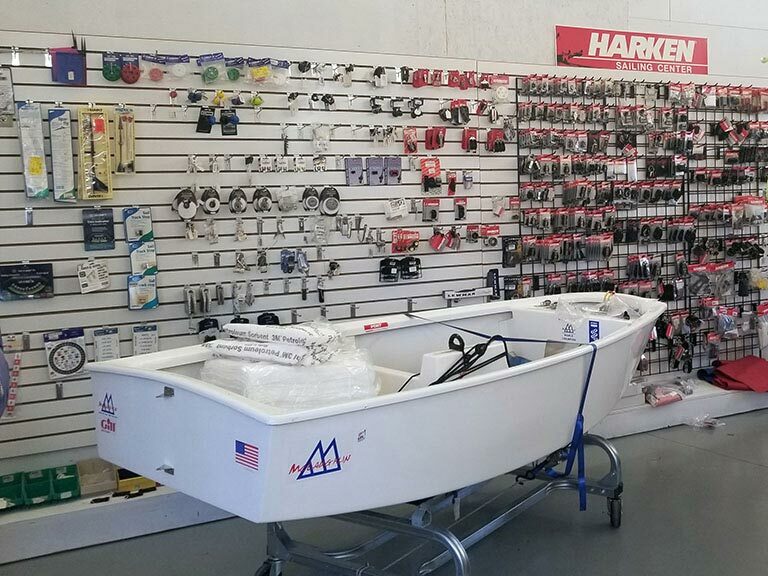 We carry an extensive selection of marine products to meet the needs of any sailor, fisherman, or recreational boater. We also offer splicing, grommet, and rigging services. F.T. Brown Merchantile & Marine Chandlery Co., located in Northeast Harbor, opened its doors over 100 years ago by Sylvester Brown. Five generations later, you will find the Brown family, ranging in ages from 5-92, working and sharing moments together…just like we did 100 year ago. 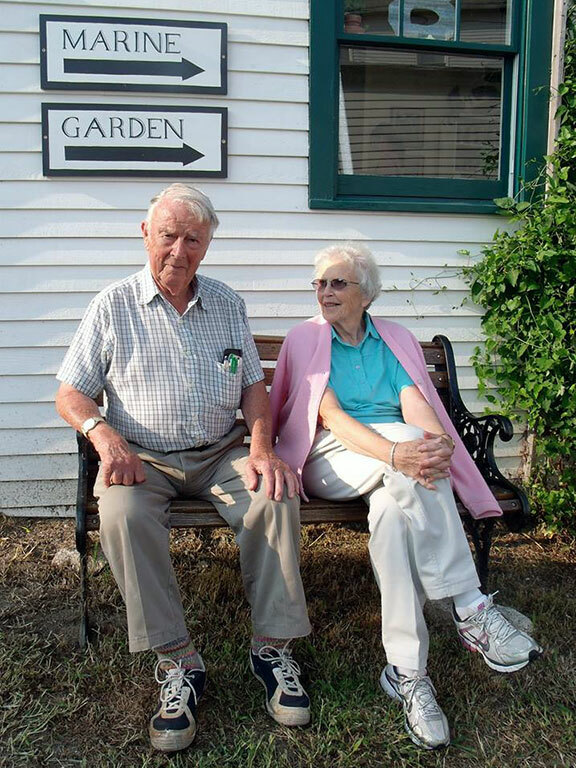 We are a year-round business and have a long history with the community. 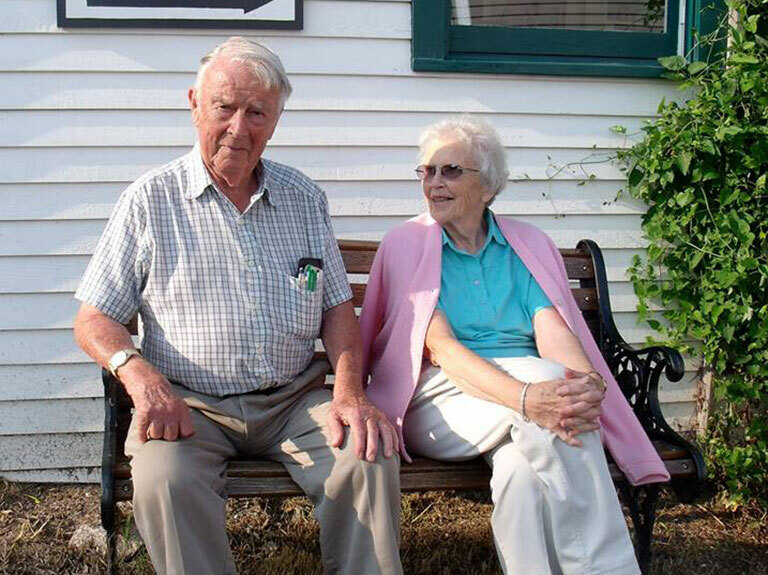 We love listening to our customers stories of when they were little and how they remember coming to Brown’s with their parents, or even their grandparents. Our store ties them to their childhood and memories of their past. Our merchantile has grown and evolved over the years to accommodate our customers needs. 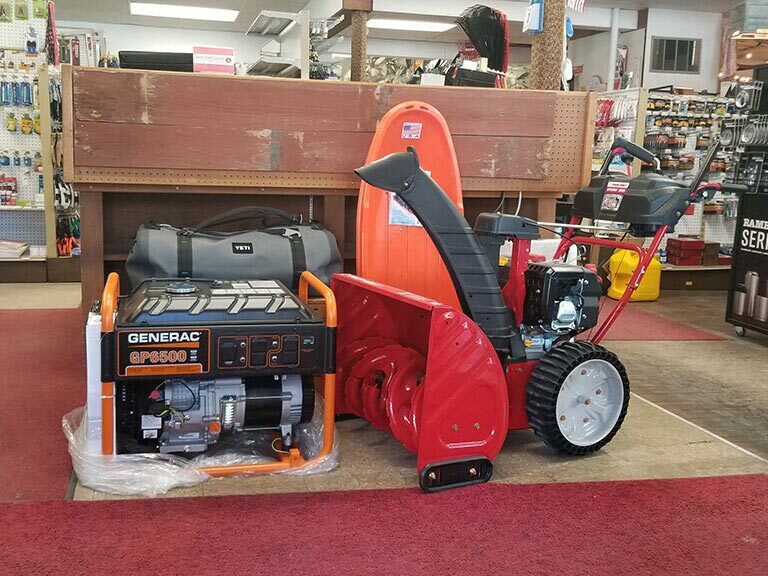 Today, we are a store that can meet your needs from home to garden to the sea. Our newest additions are outdoor apparel, reclaimed home goods, whimsy gifts, pet supplies, Waldorf wooden toys and delicate linens for the home. In 2018 we became a Zim Sailing dealership offering a wide range of dingy sailboats and the exciting new RS 21. 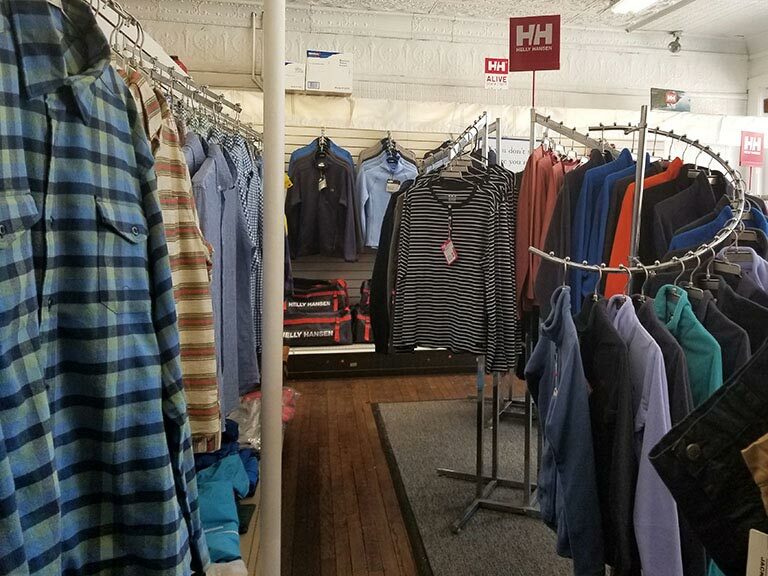 Stop into our store for a step back into time and enjoy a pleasant shopping experience. We look forward to serving you. Copyright © 2019 F.T. Brown Merchantile & Marine Chandlery Co.